We did are first team Quest on Wednesday we had a great time looking forward to the next one. 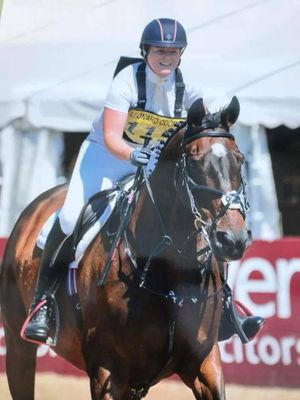 These two have had a great year 2nd in ROR over the country and 10th in southwest british eventing in the southwest league. 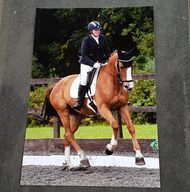 Its so lovely to see so many of you doing so well out there competing from my Endurance riders to my affiliated and unafilliated Dressage diva's to my show jumpers to my British Eventing folk you are doing all so well coming home with Rosettes every week! 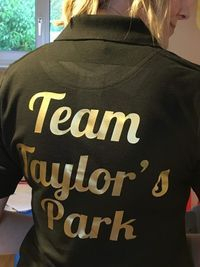 coming soon are very on Taylors Park team quest watch this space! we have a exciting year ahead of us from team quest to Grass Roots to Pet plan and regionals and of course the Challenge awards good luck everyone! 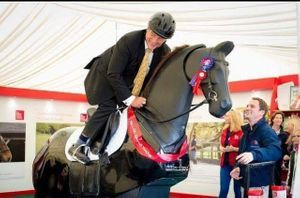 If you are going to Badminton Horse trials this year or Royal Cornwall show, come over to the British Horse Society stand as i will be teaching on Henry the mechanical horse.